Hristo Botyov Petkov, known as Hristo Botev, is a national Bulgarian hero, revolutionary, poet and publicist. He was born in the town of Kalofer on 25th December 1847, to the family of the teacher, literary man and public figure – Botyo Petkov , and Ivanka Boteva. 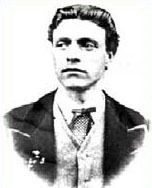 As a national revolutionary, Botev was a follower of Paisii Hilendarski, Georgi Rakovski and Vassil Levski’s deed. He saw the revolution as the only radical means of solving the national issue. He also fought for a Balkan federation as a means which could contribute to solving the national issue in the Balkans. The literary and publicistic inheritance from Botev is not great in amount, but according to its literary merits, it leads not only the literature of the Bulgarian National Revival, but also the entire Bulgarian literature. During the April Uprising, Botev organized a detachment in Romania and crossed the Bulgarian frontier with the rebels. On 1st June 1876 the final violent fighting took place — at dusk, a bullet pierced Botev. It happened at the foot of the mountain peak Kamaratа in the Vratsa Balkan. 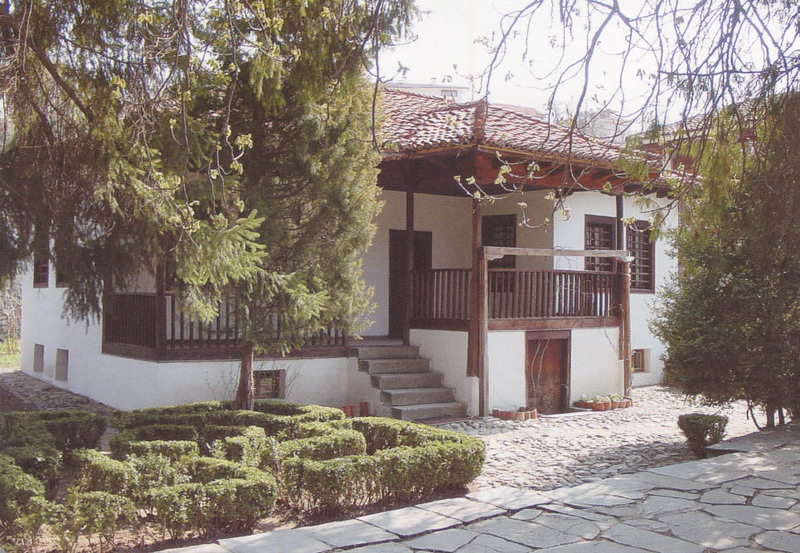 The birth-house of the poet and revolutionary in Kalofer is a National museum. Ivan Minchov Vazov was born in Sopot on 9th July 1850. He is considered “The Patriarch of the Bulgarian Literature”. Vazov’s work reflects two historical periods — the Bulgarian National Revival and Bulgaria after the liberation from Turkish rule. He was a Minister of Education from 7th September 1897 to 30th January 1899, belonging to the National Party. The poetic development of young Vazov was influenced by his mother Saba Vazova. Ivan Vazov is the author of a number of literary works - novels, books of poetry, short stories, short novels, poems, travel notes, comedies, dramatic works and others. Ever since the end of XIX century, Vazov’s works have also been wide-spread beyond Bulgaria. They have been translated into more than 50 languages. Among the most prominent of his works are: the first Bulgarian novel “ Under the yoke”, the short novel “Outcasts”, the books of poetry “Epopee of the forgotten”, “ Banner and Rebec”, the drama “Exiles”, the short story “ Grandpa Yotso sees” and others. 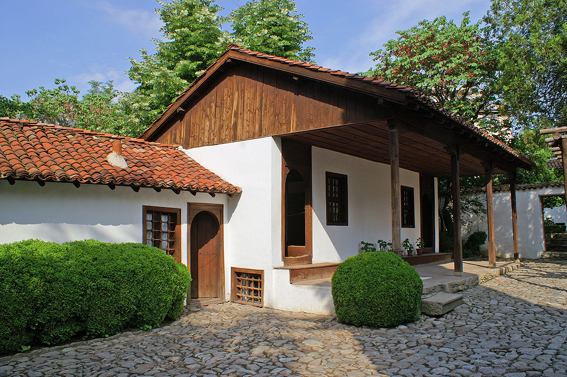 The birth-house of the poet in Sopot is turned into a museum. Evlogi (1819-1897) and Hristo (1824-1872) Georgievi were Bulgarian entrepreneurs born in Karlovo, who have been believed to be the wealthiest Bulgarian traders and bankers at the end of the 19th century. Although they spent most of their lives abroad, the brothers never ceased feeling deeply connected with their country’s fate. They took part in a number of charity enterprises. Evlogi and Hristo Georgievi built a factory for woolen fabrics in their native town and made donations, with which a technical school named after them was built in Karlovo. 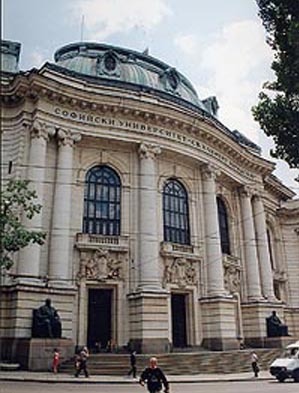 The brothers left large donations for the building of the Sofia University. They were buried in the graveyard Belu in Bucharest – Romania, and their tomb has been acknowledged as an architectural monument by the Romanian authorities. Dr Ivan Bogogrov, born in Karlovo in 1820, is one of the most distinguished Bulgarian encylopedists of the Bulgarian Revival. Although he studied to be a doctor, he was interested in industries, economics, business matters, transport, geography, journalism and linguistics. He published the first Bulgarian grammar, known as “The Very First Bulgarian Grammar”, in Bucharest in 1844. He then went to Leipzig, where in 1846 he also started publishing the first Bulgarian newspaper - “Bulgarian Eagle” . Rayno Popovich was a teacher and a literary man, born in Kotel in 1773. He taught in a number of Bulgarian towns. Rayno Popovich supported the thesis that before one starts studying Greek, they should first acquire a good knowledge of their mother tongue - Bulgarian. Georgi Sava Rakovski, Peter Beron, Gavril Krustevich, Evlogi Georgiev and others were his students. Popvich settled in Karlovo, where he worked as a teacher. He died in Karlovo in 1858. Hristo Prodanov was a Bulgarian alpinist, born in Karlovo on 24th February 1943. 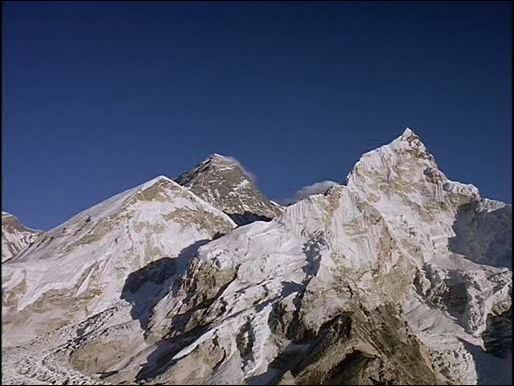 He is the first Bulgarian to reach the top of an eight thousand-metre-high peak - Lhotse (8516 m.) in 1981. He is also the first Bulgarian to climb Mount Everest (8848 m.) – 20th April 1984, without an oxygen set, along the toughest western ridge. 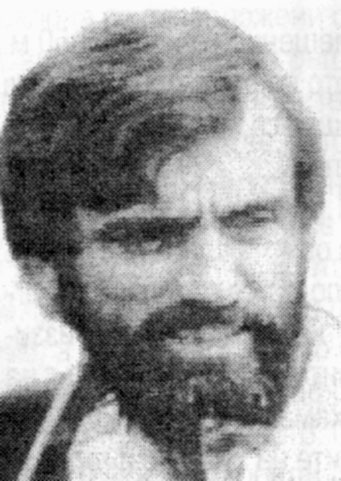 Hristo Prodanov died on his way down the peak. Among his other achievements are lots of seven thousand-metre-high peaks / Peak Lenin, Peak Communism, Peak Korgenevska, Noshac, Materhorn, Grand Gorasse, Petit Drue, Mont Blanc, the Cross of Ushba, the Traverse of Shhelda/. Nedelya Petkova-Karaivanova, known as grandma Nedelya, was a Bulgarian teacher and revolutionary. She was born in Sopot in 1826. In Veles Nedelya Petkova joined the local revolutionary committee; later she founded a school in Thessaloniki. She took part in the struggle against the Bulgarian population that pretended to be Greek, established women’s and charity organizations, contributed to sending Bulgarian girls to study in Russia. After the Liberation, she moved to Kustendil and later to Sofia, where she died on 1th January 1894. Exarch Yosiph (Lasar Lalyo Yovchev) was born in Kalofer in 1840. On 24th April 1877 he was chosen and proclaimed exarch. He opened a Bulgarian Theological college in Istanbul, supported the building of churches, priests’ education, opening schools, supplying school appliances and providing teachers, sending talented youth to study abroad. Due to his constant work, in the academic 1912-13, in the Exarchate there already had been 1373 schools, 13 grammar schools, 87 junior high schools with 78854 students and 2266 teachers. In 1902 Exarch Yosiph was declared an honorary member of the Bulgarian Literary Association, which was renamed to the Bulgarian Academy of Sciences in 1911. He died in Sofia on 20th June 1915. Hristo Gruev Danov was a teacher and literary man from the Bulgarian National Revival, and the founder of the book-publishing in Bulgaria. He was born in Klisura on 27th August 1828. Danov founded the first Sunday school in Strelcha in1850. Since 1854, he was a teacher in Naiden Gerov’s school. He founded a class school and a library in his home town - Klisura. Danov established a bindery, which later developed into a bookshop and publishing company. He was a mayor of Plovdiv from 1st February 1897 to 2nd July 1899. During his mandate, the first urban plan of Plovdiv was drawn by the architect Joseph Shniter. Hristo G. Danov died on 11th December 1911.